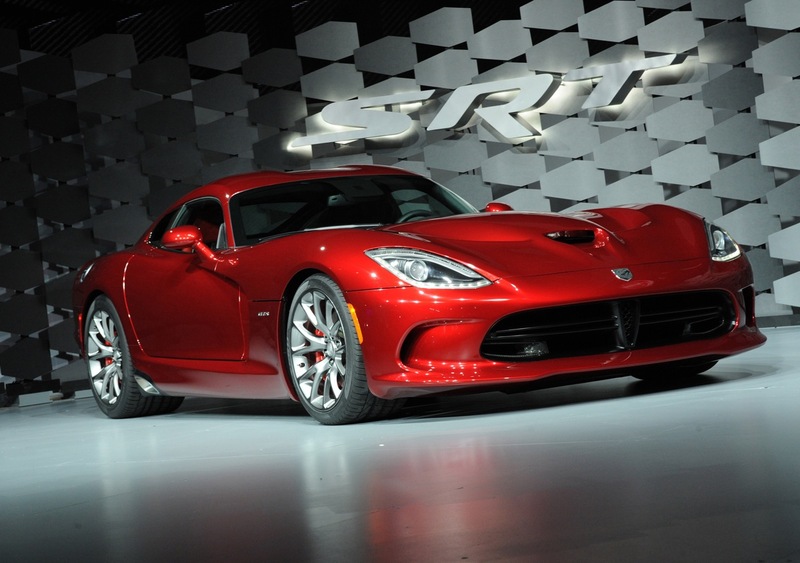 When SRT introduced the 2013 Viper last Wednesday, it was pretty clear that the gathered media approved. SRT head Ralph Gilles even announced that the Viper was going racing, and sowed off the still-under-development Viper GTS-R, which will be campaigned in the American LeMans Series (ALMS). There was no way around it: the Viper was back, and SRT was going to do everything in its power to make up for lost time. That even includes auctioning off the very first SRT Viper, in support of the Austin Hatcher Foundation For Pediatric Cancer. The Austin Hatcher Foundation is also the official charity of the ALMS, so SRT’s support ties in on multiple levels. The first Viper will be auctioned off by Barrett-Jackson as part of its Orange County, California event, scheduled to take place on June 22 to 24. As is often the case in “first production car” auctions, the car on the block won’t be the car you’re actually buying; instead, the winning bidder will get to specify his or her preferences on color and options before the car hits the assembly line. Charity vehicle auctions generally raise serious money for worthy causes. At this weekend’s Barrett-Jackson event in Palm Beach, FL, a 2011 Shelby GT500 auctioned off to support Wounded Warriors Family Support raised a total of $1,000,000 for the charity. The American flag-themed car was originally bid up to $450,000 when the hammer dropped the first time. The winning bidder then donated the car back to Barrett-Jackson, and second-round bids quickly topped the half-million dollar mark. Further details on the upcoming Viper auction can be found on the Austin Hatcher Foundation website.